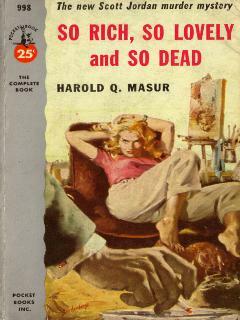 Harold Q. Masur was born in New York. He graduated from the New York University School of Law in 1934. Between 1935 en 1942 he practiced law.